So excited to be making our Pittsburgh debut tonight! 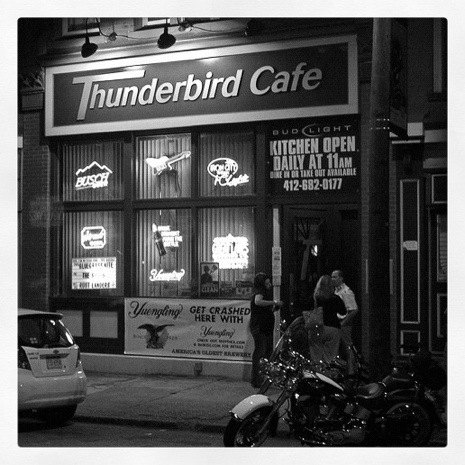 We’ll be playing at the Thunderbird Cafe – Uke & Tuba opens the show at 8, then we’ll follow at 9pm – hope you can make it! Hope to see you soon beautiful!